There are a lot of “pretty” consumer grade tablets on the market. They look cute, do lots of flashy stuff, but wouldn’t last 15 minutes in a Northern Canadian oil field. If you need ultra-rugged and intrinsically safe hardware in the field, then you want the Xplore iX104C5. 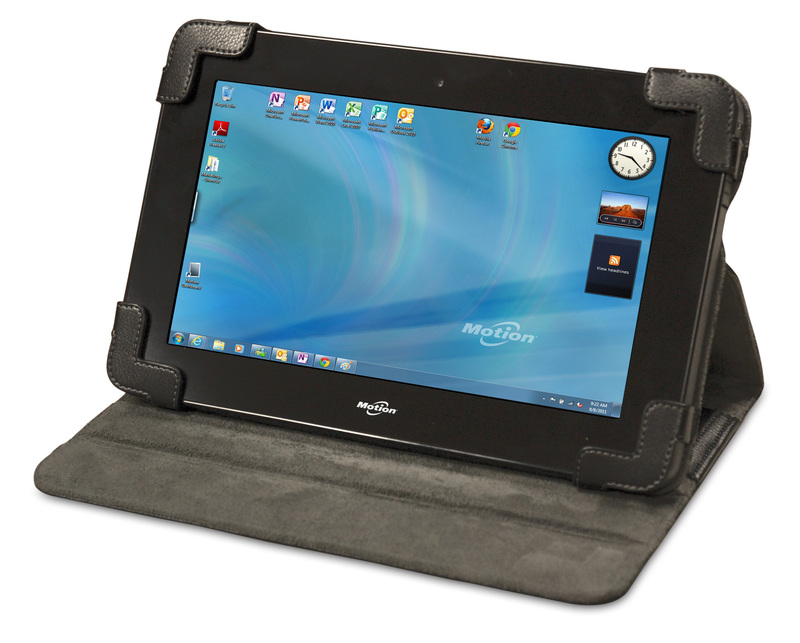 The most full featured rugged tablet in the industry. With its ATEX and Class1 Div2 Certification the iX104C5 is a device you can safely take into some of the most dangerous work environments that exist. Its power, ruggedness and 3 year limited warranty means that your Total Cost of Ownership is far less than a standard consumer tablets, and it runs a full Windows operating system so you have complete compatibility with almost every major software and hardware option. A list of features and safety certifications too long to list. Contact us to get a Spec sheet for this tablet. IP52 rated protection against object/particle intrusion. Water and dust won’t ruin your hardware. Weighs a mere 2.2 lbs. Seven hour battery life provides you a full day of productivity. Superior daylight readable display with extra tough Corning©Gorilla© Glass. Non-stop connectivity with Bluetooth, Wireless and Mobile Broadband. TaskSafe utilizes wireless and broadband connectivity but is fully self-contained and functional even when not connected. Our two hardware tablets are the perfect complement to our TaskSafe software, but if you would like to leverage your own equipment, TaskSafe can still be an option for you. Ask us about hardware requirements for optimal running of our software.